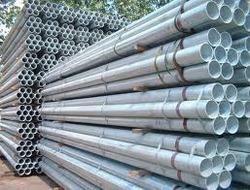 Amigo Impex are one of the leading exporters and suppliers of superior quality Alloy steel pipes, Alloy steel tubes in different specifications, which find application in high demanding industries and sectors, particularly high temperature and corrosive services. Our stainless steel seamless pipes and stainless steel seamless tubes are reliable long lasting and at par with international quality and safety norms. 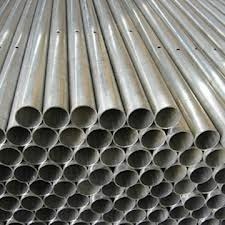 Looking for Alloy Steel ?